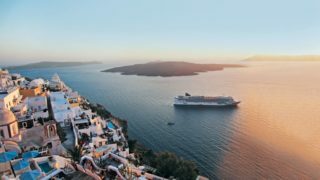 Are you looking for things to do with the kids this Easter? 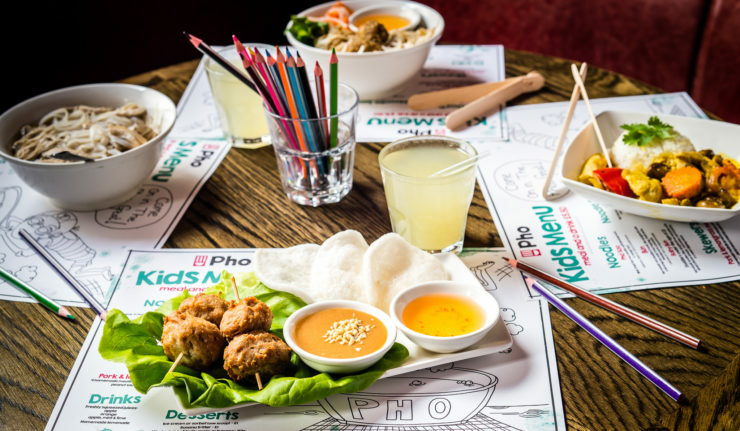 How about getting them active in the kitchen, as both Peter Pizzeria and Pho will be running kids cookery workshops. 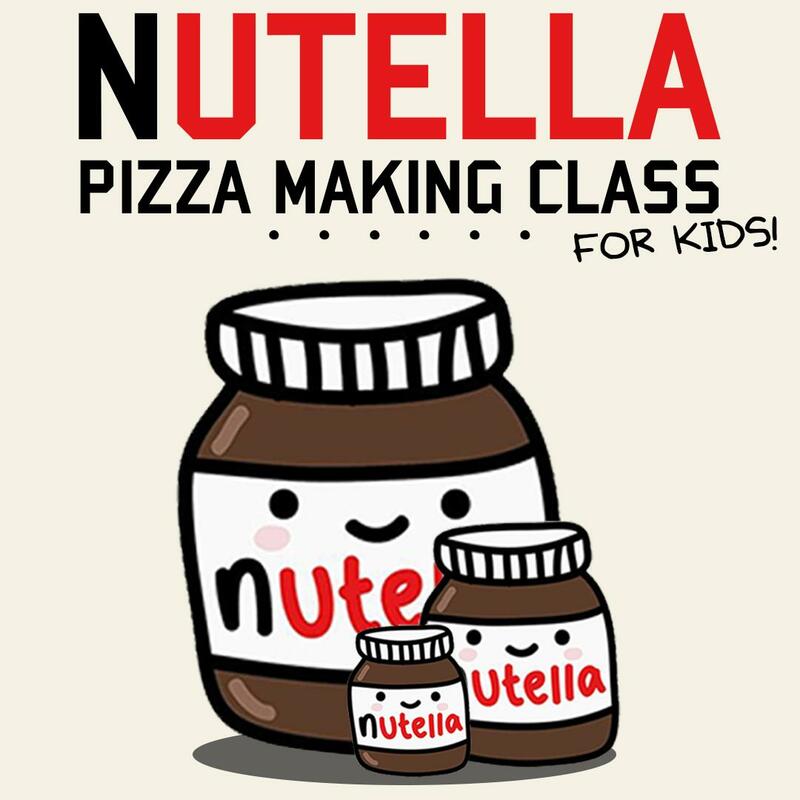 First up on Monday 15 April Peter Pizzeria will be combining pizza and chocolate for their School of Pizza Nutella Pizza Making Class. Watch your little ones master their pizza making skills with help from Peter’s professional pizza chef. Your kids will receive a free kids Nutella pizza and soft drink with the experience, so as well as learning you get lunch sorted as well! The event takes place at their Welford Place restaurant and tickets are priced at £13. These events nearly always sell out so book online in advance. 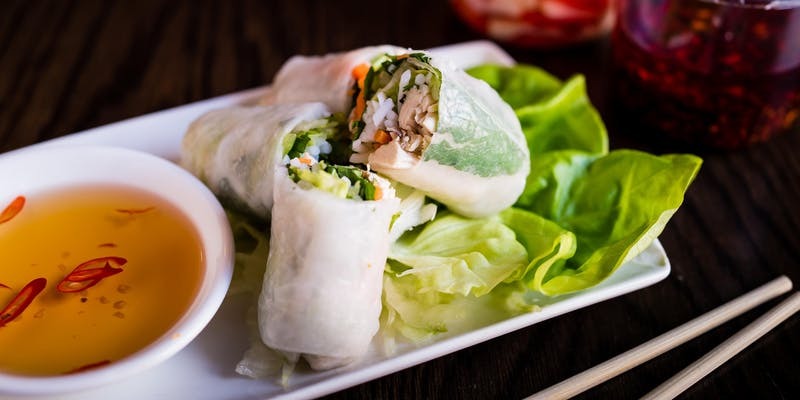 If you think the kids have had enough chocolate over Easter already and want to go for the healthier option, then why not head to Pho where the kids can learn how to make their Summer Rolls? Taking place on Wednesday 17 April, the Pho team will teach them how to make their healthy summer rolls, which are the ideal lunchbox snack – simple and fun to make and very healhty. There will also be drinks & snacks on hand for the children as well as their parents and guardians. Tickets for this one are priced at £10 and also available to book online. Can’t get enough of Pho? Don’t forget kids eat free all Easter too, from Monday 8 April – Monday 22 April (inclusive) with a maximum of 4 free children per paying adult. 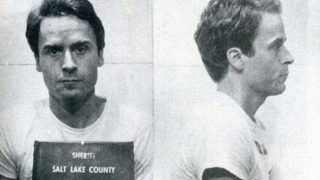 Check out the kids menu on their website.